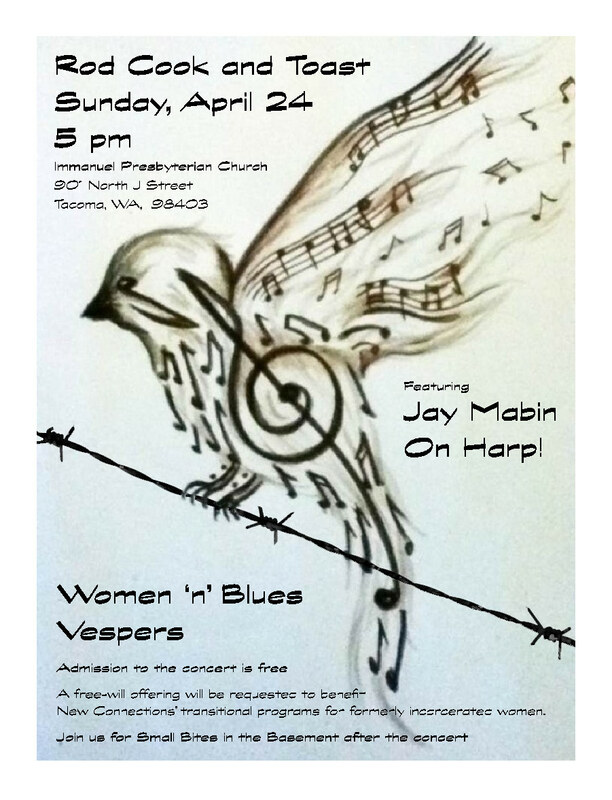 Blues Vespers presents Women ‘n’ Blues, a special concert in support of New Connections’ shelter and reentry services for formerly incarcerated women. 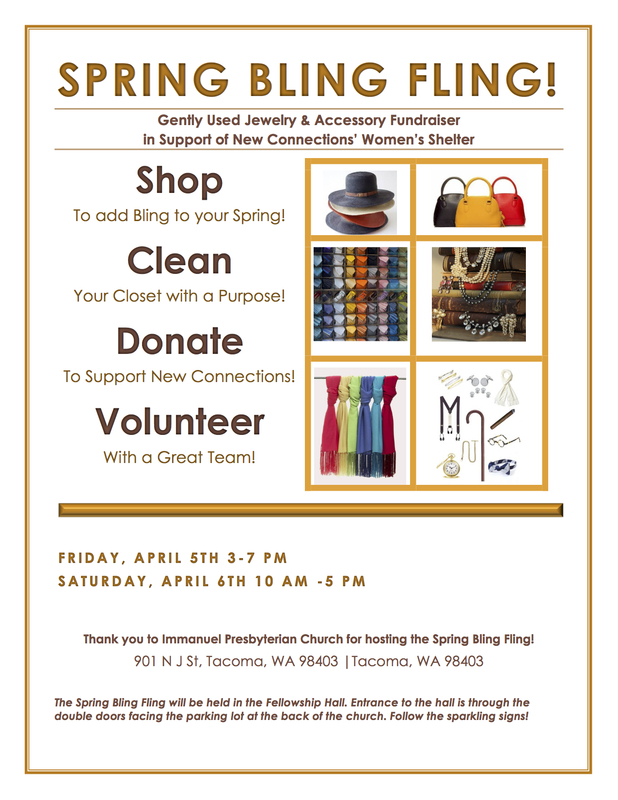 Free event, donations encouraged! 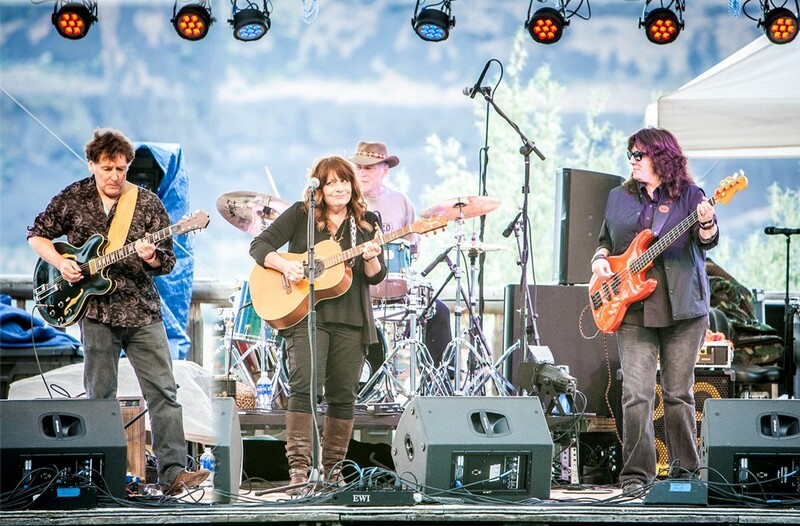 We welcome TheTrevalyan Triangle, a band of great local artists: Leanne Trevalyan, Peter Pendras, Rachel Williamson, Barbra Blue, and Chris Leighton. 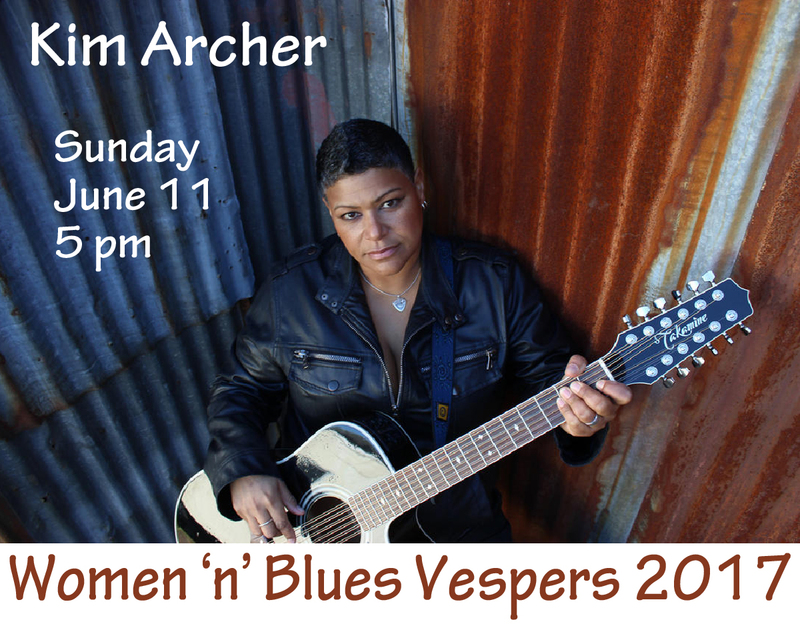 They’ll be singing the blues at Immanuel to help raise resources for reentry support. Please join us after vespers for the Small Bites in the Basement fundraising event. Step downstairs for good company, cold beverages, and tasty treats. Join New Connections for hot cider and cookies. 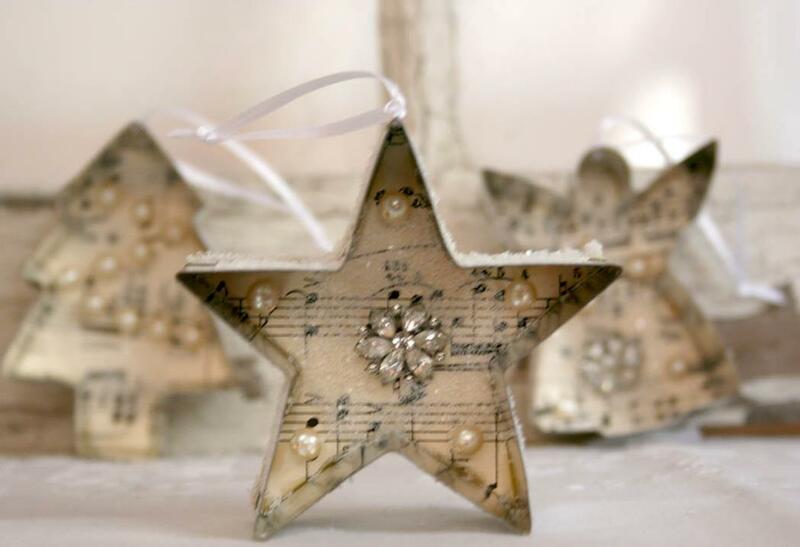 You’re welcome to make ornaments for the holiday market, for gifts, or to take home for your own tree. All are welcome; we’ll have projects for every skill level and children’s table too. Just bring your imagination – we’ve got the supplies covered! Blues Vespers presents Women ‘n’ Blues, a special concert/small plate fundraiser to benefit New Connections. Admission to the concert is free; but, a free-will offering will be requested to benefit New Connections’ transitional housing and post-prison services for women. Please join us for Small Bites in the Basement after the concert. Thanks to Immanuel Presbyterian Church, Reverend Dave Brown, Kim Archer, and the many volunteers who make Women ‘n’ Blues possible! Thanks to the Greater Tacoma Community Foundation and Megan Sukys for the storytelling workshops and events provided to New Connections and other local non-profit agencies. Here is the story they helped us tell: The Nonprofit Life: A Local Expertise Exchange; New Connections. 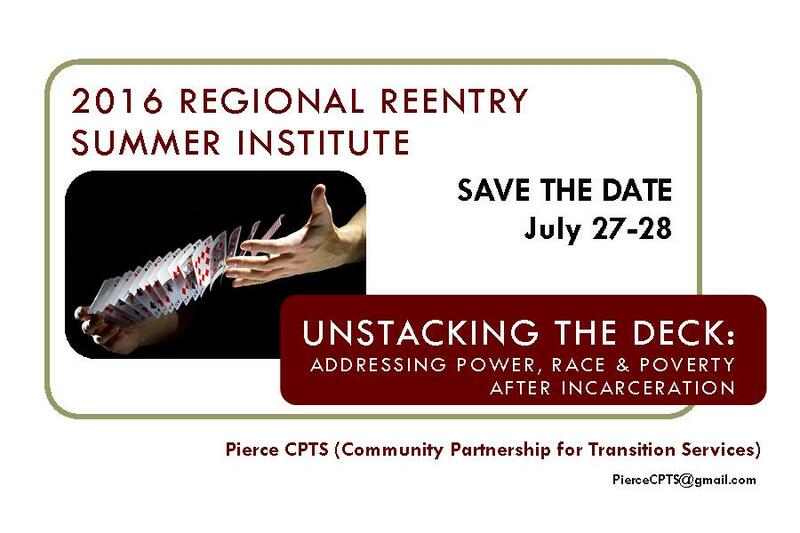 Pierce County Community Partnership for Transition Services, the University of Puget Sound’s Race and Pedagogy Initiative, and New Connections invite you to the 2016 Regional Reentry Summer Institute. 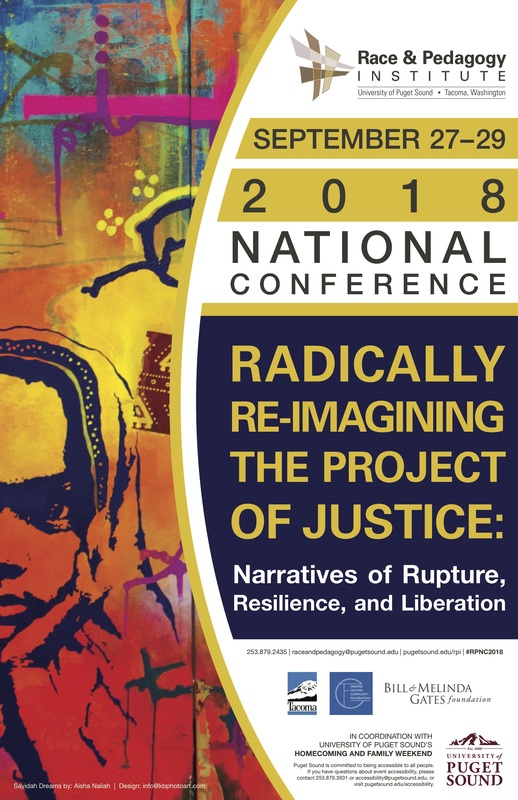 The theme of the 2016 summer institute is Unstacking the Deck: Addressing Power, Race & Poverty after Incarceration. The institute aims to connect people and resources, support service providers, and foster collaborative partnerships to promote successful community transitions after incarceration. Click here for more information . Pierce County CPTS invites individuals and members of government, education, business, and social service agencies to join us in our efforts to better serve those re-entering our community after incarceration. Our goal is to promote successful integration, increase community awareness of re-entry issues, and reduce recidivism and criminal justice costs. Those on the mailing list receive e-mail notifications regarding the location of upcoming meetings. Check out the Pierce CPTS website for more information, or to be added to our e-mail list.